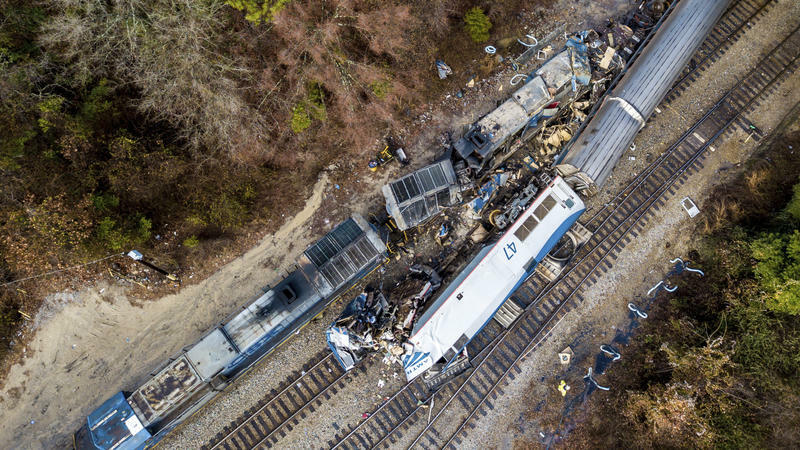 Severe obstructive sleep apnea has been cited as the cause of several fatigue-related fatal crashes before, both on the rails and on the roads, as we've reported. 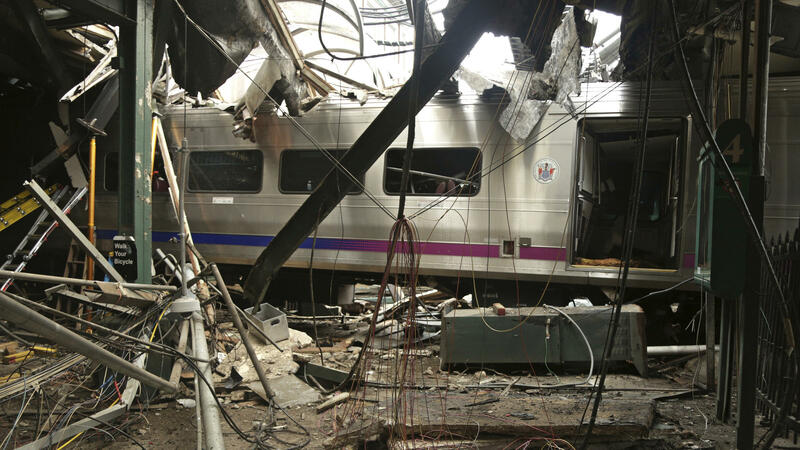 "I don't know how many board meetings I've sat through either on highway or rail [crashes] that have involved [obstructive sleep apnea]," said Chairman Robert Sumwalt at Tuesday's NTSB meeting on the Hoboken and Brooklyn crashes. "And it could be screened and treated." Sumwalt says he is "mystified" by the actions of the Federal Railroad Administration and the Federal Motor Carrier Safety Administration to pull the regulation. "I'm extremely disturbed that [they've] withdrawn this sleep apnea screening proposal," he said. "It's unacceptable to me." "It ... makes no sense to me that one DOT agency, the Federal Aviation Administration, is taking what appears to be a reasonable approach for obstructive sleep apnea [while the other agencies withdrew the proposals]. I'm not sure why there's a difference within DOT modal agencies," Sumwalt said. "The traveling public deserves alert operators," he said. "That's not too much to ask." 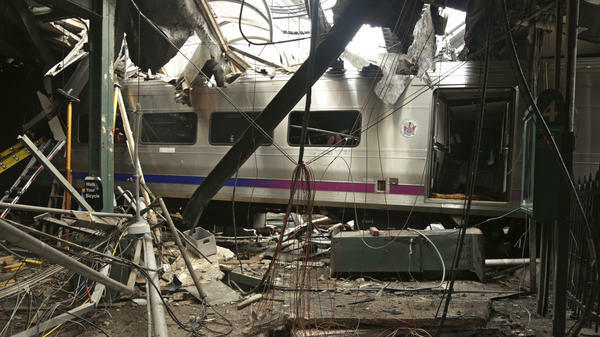 The NTSB also put some of the blame for the crashes on the two public transit agencies. It faulted New Jersey Transit for not following the sleep apnea protocols it had in place, saying the agency failed to "follow internal guidance and refer at-risk safety sensitive personnel" for sleep disorder screening.